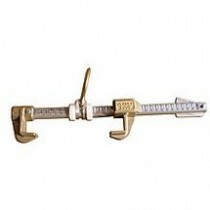 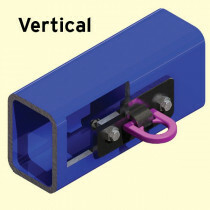 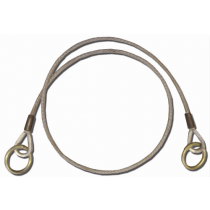 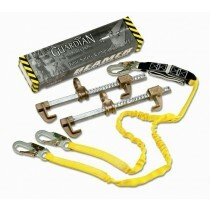 Fall protection anchors in this category can be used to attache to I-Beam and other structural steelwork members. 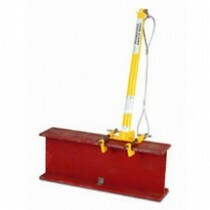 Beamers are designed to provide portable fall protection on steel beam construction. 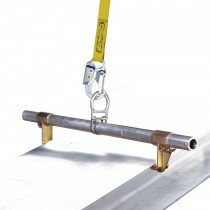 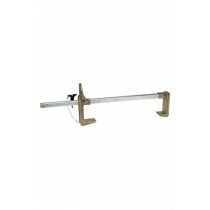 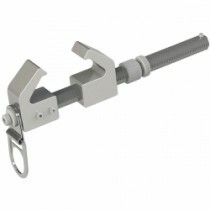 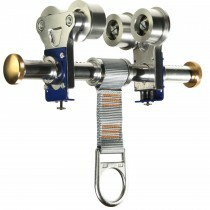 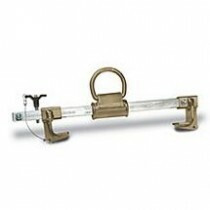 A Beamer can easily be attached and removed from a steel I-beam to create a portable, yet secure, anchor point. 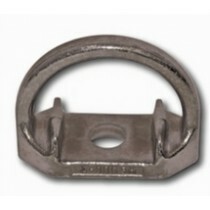 Other steel work anchor points are designed to be welded, bolted or clamped directly onto a steel structure. 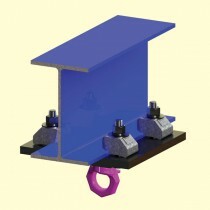 Always consult with a structural engineer before attaching an anchor point to a structure.